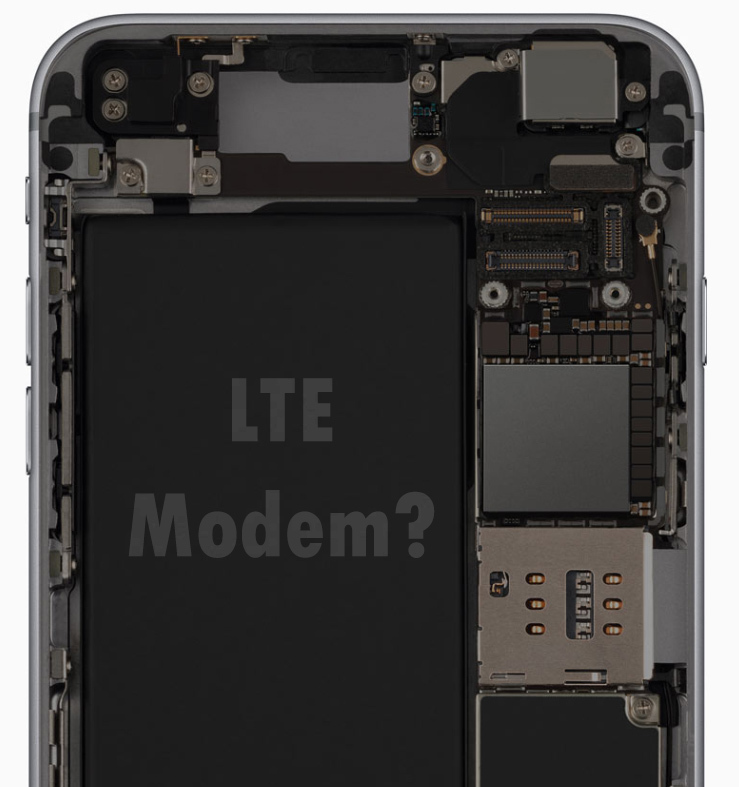 Turns out that the upcoming iPhone 7 is going to be in various models and when we say various models, it means that the device is going to sport different LTE modems for different carrier networks. iPhone 7 Is Going To Sport An Intel Or Qualcomm LTE Modem But Which Carriers Will Go To Which Model? According to the latest rumor, Bloomberg’s latest string of reports suggest that Intel modems will be reserved for AT&T iPhone 7 models, and some other versions of the smartphone sold in other countries, while Qualcomm is said to remain a supplier of modems for Verizon and all Chinese models. So how exactly is this going to make a difference? We are glad you asked. 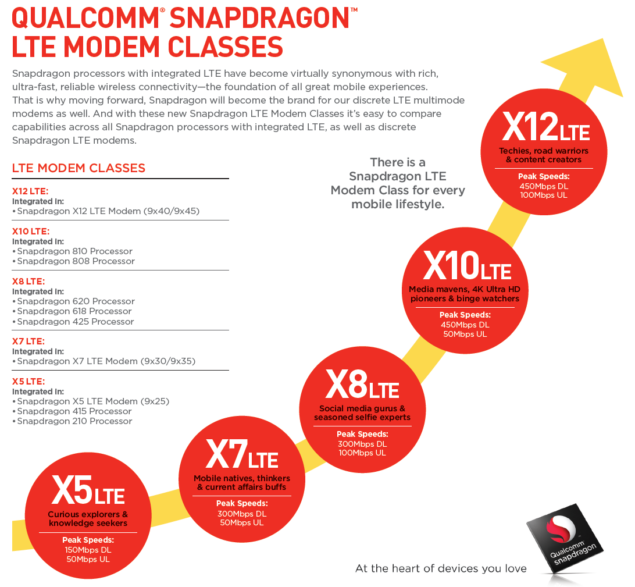 Based on performance, Qualcomm’s modems currently remain ahead of Intel’s offerings in terms of how much performance they can get from the network into the phone. However, while their performance currently remains unmatched, it all depends upon which company can make Apple the better offer for its iPhone. Take Intel for example; when Xiaomi announced its Mi Pad 2, the processor manufacturing firm decided to present a special deal, which involved a free tablet processor. Similarly, Intel could present an offer to Apple, thereby strengthening the partnership with the California based tech giant. Qualcomm CEO Steve Mollenkopf also hinted that the chipmaker would be losing modem orders from one of its major customers to one of its leading competitors, but current reports still suggest that it still retains a major portion of orders for Apple rather than being dropped as the chief supplier completely. For us, Intel’s deal seems more lucrative because it actually presents opportunity to Apple to sell its iPhone 7 at a higher profit margin, assuming Intel is going to be providing the tech behemoth with a large portion of LTE modems at little or no cost at all. Apart from expecting an LTE modem upgrade, another improvement that we are expecting from the 4.7-inch iPhone 7 is that it is expected to come with a 3,100mAh battery, which is huge even by Apple standards, along with on-board storage increased to 256GB. We expect that 256GB will be nice little upgrade for those who have capped their 128GB internal memory (for a premium price obviously). iPhone 7 could also have a ‘bezel-less’ display, and both this and the upcoming 5.5-inch phablet are expected to be even more appealing than their previous generation counterparts. Moreover, the upcoming products are expected to be incorporated with EMI shielding technology, which is one of the contributors why your phone dies on you at a quicker pace. Let us hope that when Apple’s iPhone 7 does get announced, it presents better battery life thanks to the incorporation of an efficient LTE modem, SoC and possibly larger battery capacity.